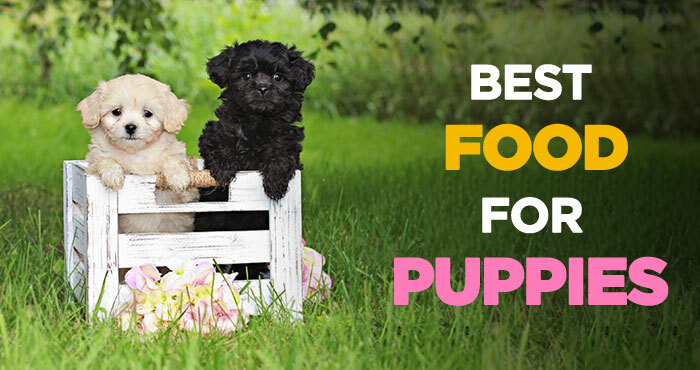 Choosing a purebred is a great way to predict the appearance, personality and temperament of your dog. You can confidently comment on your new dog’s behavior and personality. But in case of mixed breeds (designer breeds), it’s really hard to tell. And due to poor breeding practices, some breeds are reported to be at increasing risk of developing certain genetic health problems. So when adopting a new puppy, it’s a good idea to know about the genetic illness of the breed and the treatment. Here we will mainly discuss the popular dog breeds in the world and their common health issues. 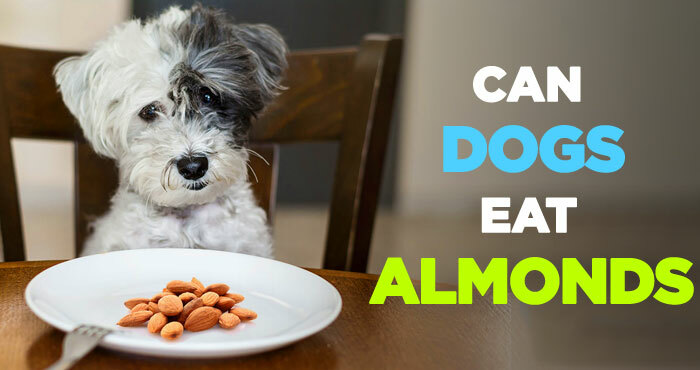 Can Dogs Eat Almonds: And Can Dogs Eat Almond Butter Everyday? 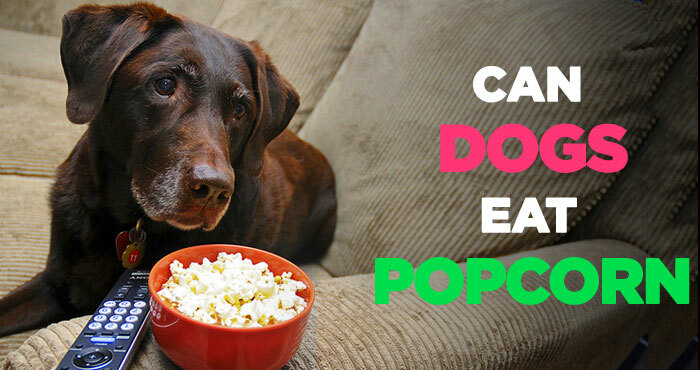 Can Dogs Eat Popcorn: Is Popcorn Bad for Dogs to Eat Before Bed? Popping maize snack or shortly popcorn has been around for centuries. 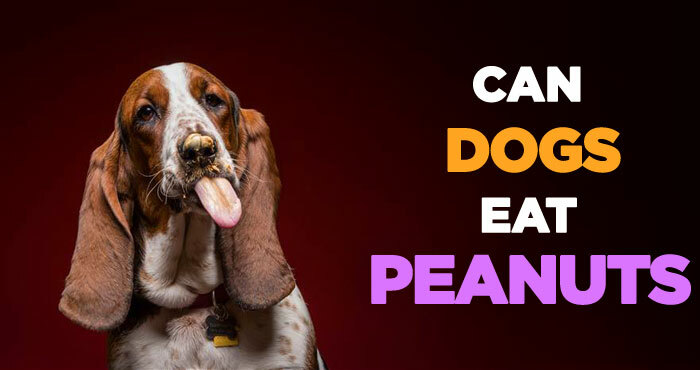 People love popcorn, dogs maybe too, but can dogs eat popcorn is the question we ought to be asking first and foremost. This lightweight snack has made its loud entrance into the entertainment scene in the early 19th century. Just as we like cool and sweet fruits when the summer gets too hot, dogs love to eat apples, oranges, and even pineapples... 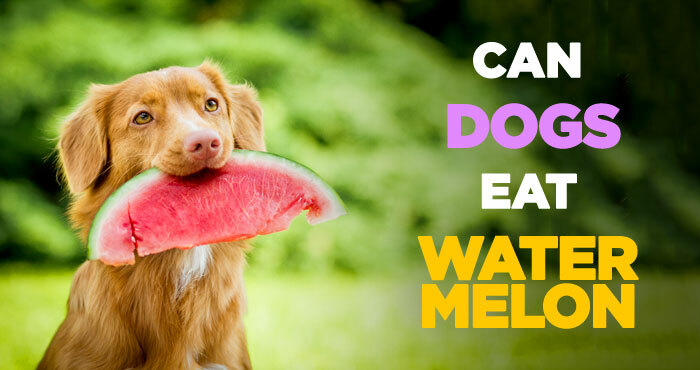 But can dogs eat watermelon safely?